Within any connector family there are three adapters you can use. A male-to-male adapter refers to an adapter with two male ends. This is often referred to as a “barrel” adapter. A female-to-female adapter has two female ends; it is often referred to as a “bullet” adapter. An adapter with one male end and one female end is referred to as a “connector saver“. Because this type of adapter is often screwed onto an expensive piece of test equipment or component that requires a lot of connect/disconnect cycles. As a result, if an incident occurs where one of the connectors is damaged, it is far cheaper to replace the connector saver (adapter) than to repair expensive equipment that it is protecting. 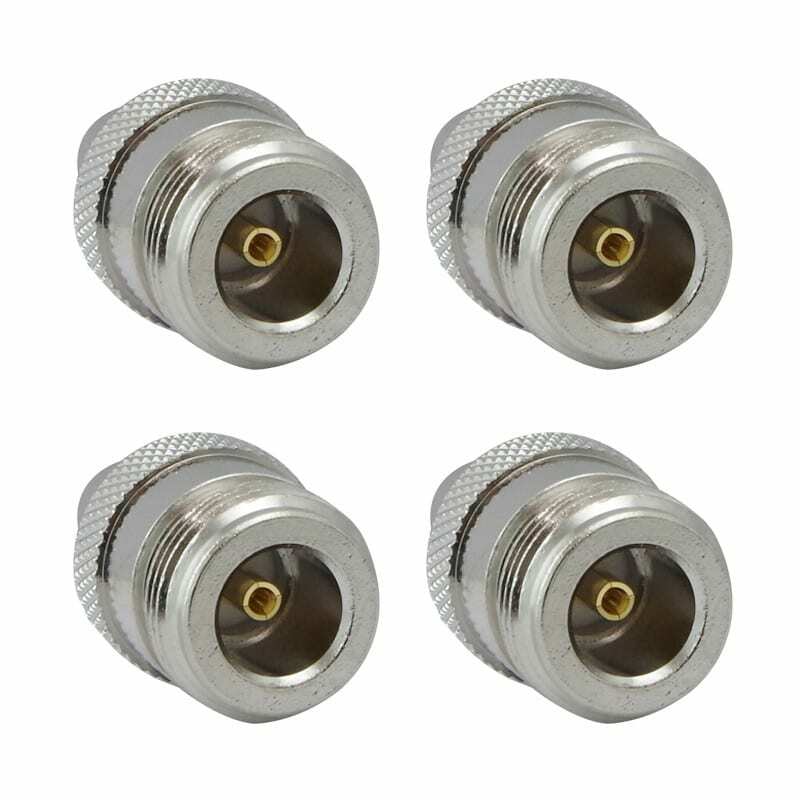 Inter series coaxial adapters are some of the more common components used in RF, microwave and telecommunication/wireless, and networking applications. 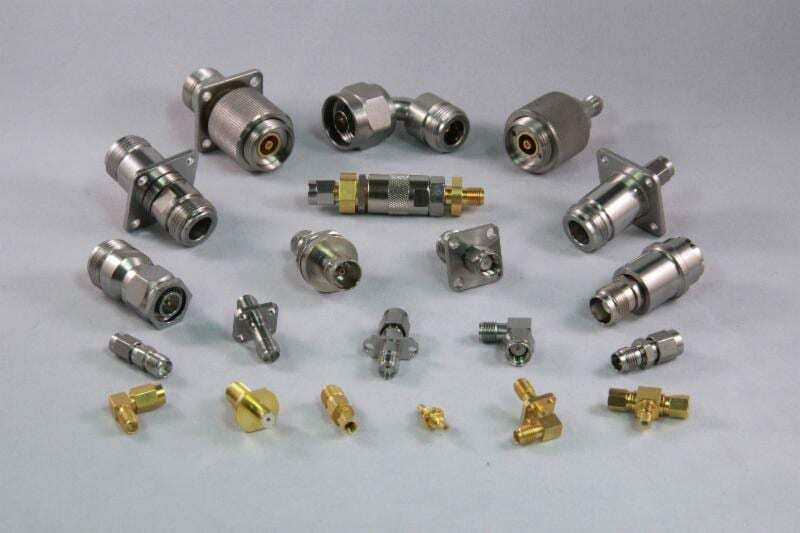 OEM’s and manufacturing and engineering test facilities are continually required to provide temporary or permanent connections between the many coaxial series in use. Today, this is particularly true where long established connector series (N, TNC, BNC, 874, SMA, etc.) must be mated with less common or more recently introduced interfaces. Examples of these are 3.5 mm, 2.9 mm, 2.4 mm, 7/16, SSMA, SSMB, SSMC, MCX, MMCX, and 7 mm. 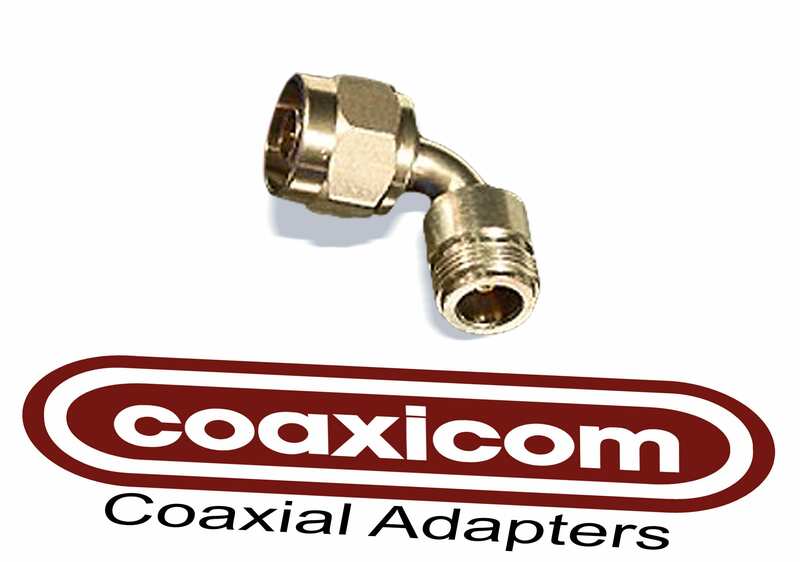 Recognizing this need, COAXICOM maintains a large inventory of common and not-so-common inter as well as intra adapters. The user should bear in mind that for best performance, the usable frequency range for a given adapter is established by the operating range of the lower frequency interface on the adapter. Most adapters are usable at higher frequencies within limitations. not mate with the 50 ohm series. Learn more about Coaxicom or to Request a Quote email us here. Instant download of the Product Reference Sheet.